Be inspired by Australia’s biggest showcase of the latest interior products & furnishings. 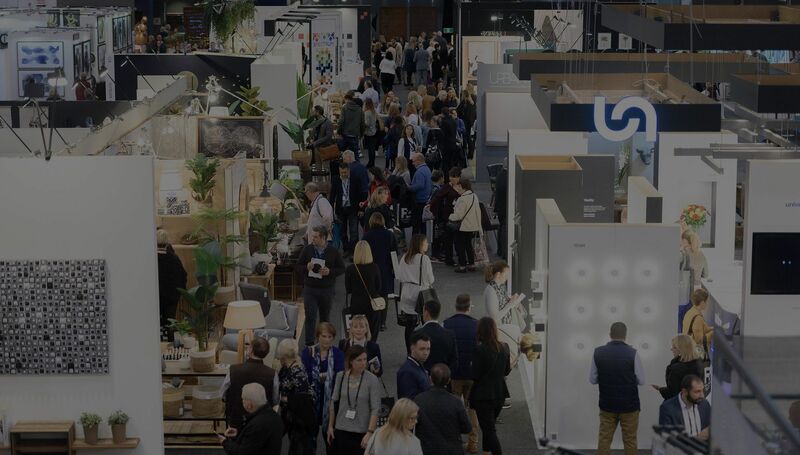 In partnership with Australian House & Garden magazine, the International Seminar Series celebrates Australian design and the industry’s future trends and topics. VIVID (Vibrant Visions in Design) is Australia’s longest running awards program, dedicated to unearthing and rewarding Australia’s next wave of design talent. 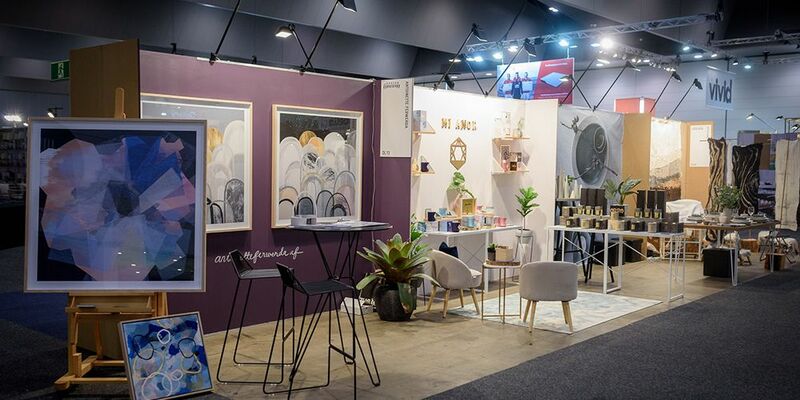 Decor + Design is co-located with AIFF, Australia’s largest Furniture tradeshow.